Is MrDeck right for you? 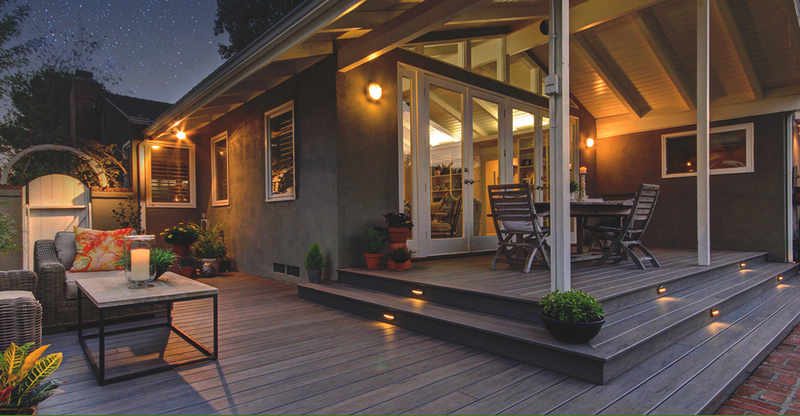 844-312-3325 Join North America’s leading designer and builder of outdoor living spaces. With the expertise and knowledge of latest industry trends, highly skilled workforce and state of the art designs, we transform the dreams of our customers into reality. 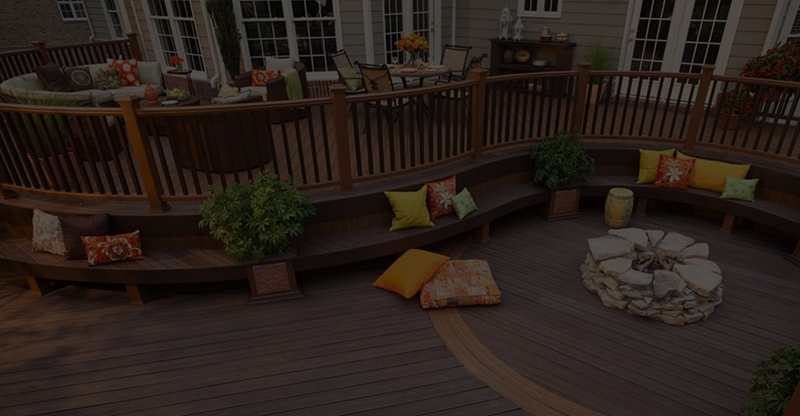 We design, build and install superior quality decking, porches, sunrooms, pergolas, and garden shading. We deliver the best products and make every effort to make our customers happy and satisfied. Our client’s inspiration is the foundation of every structure made by our skilled craftsmen. We maintain a 25+ year track record employing the finest, most experienced craftsmen. We acquire the capability to reconstruct our clients dreams into reality. 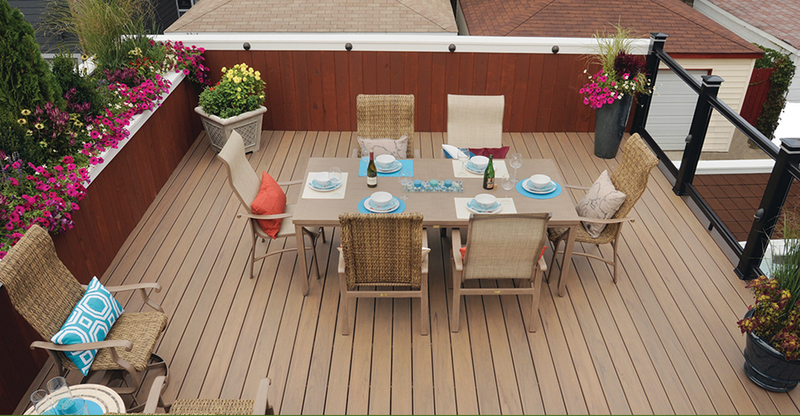 MrDeck has designed and built over 100,000 outdoor living projects. 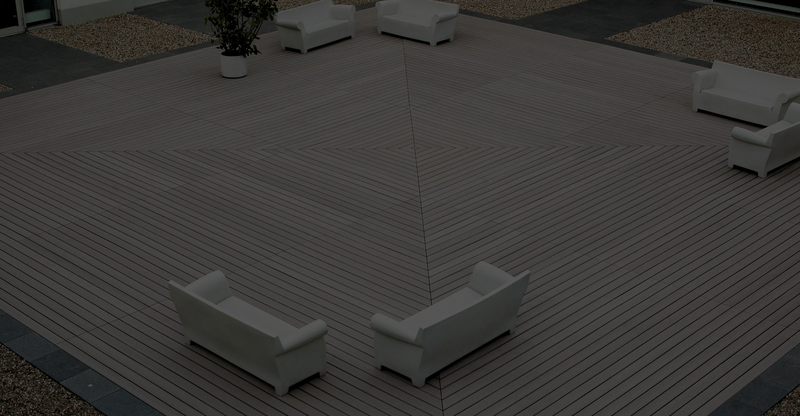 We confide in transferring our knowledge to our franchise holders to make sure they are able to accommodate to the customers preserving the MrDeck reputation among all crowds. MrDeck has shown immense growth over our 25 year existence. We have completed, on the record, $0.75 billion in projects; designed our business model in a way which is easily acceptable by all franchise holders and can be deployed all over the USA market. We mold our values to our franchise holders and expect them to have the same beliefs as we hold for our customers. We begin every project by discussing practicalities and sharing ideas with our client to decide on the best possible option. We finalize the time frame and the approximate costs then hand pick the materials from the source, while working we assure to keep our clients in the loop. 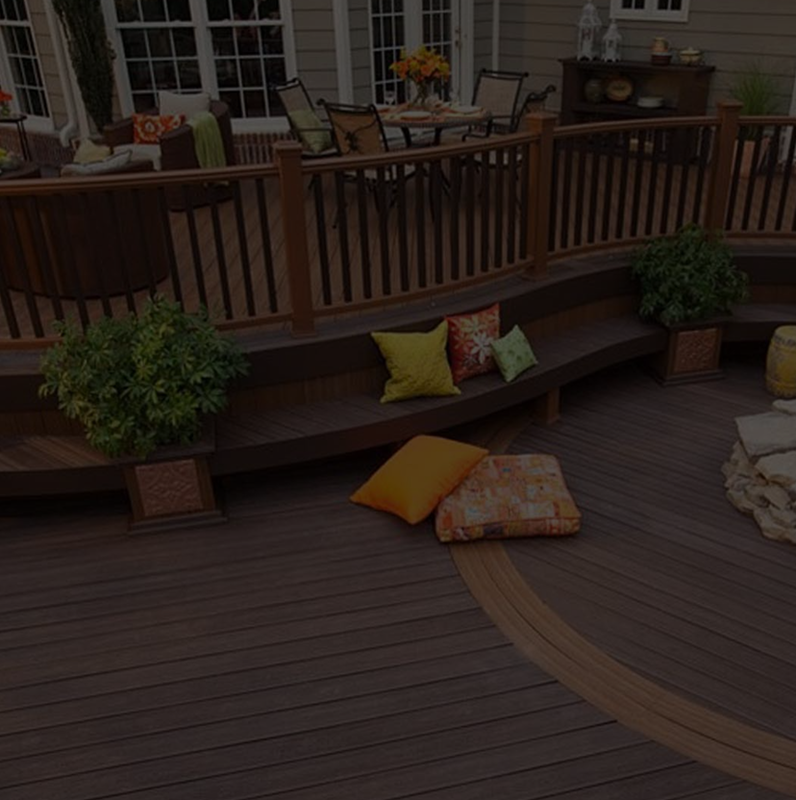 Our top priority is the safety, quality, and durability of all materials we use.